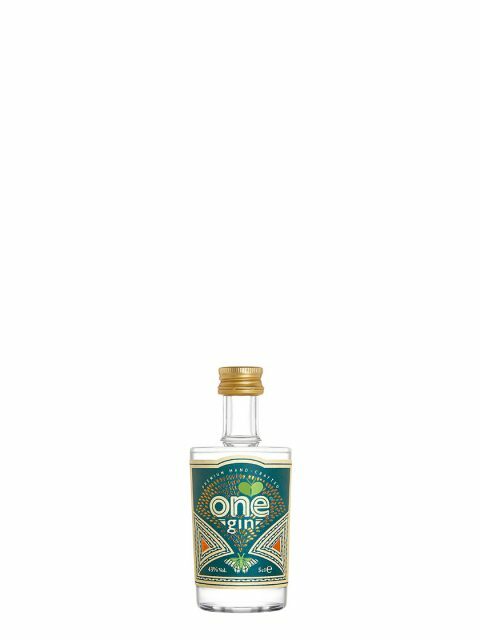 We are proud to introduce our second gin; ‘sage and apple’ is an orchard fresh twist on One ‘sage’ gin. 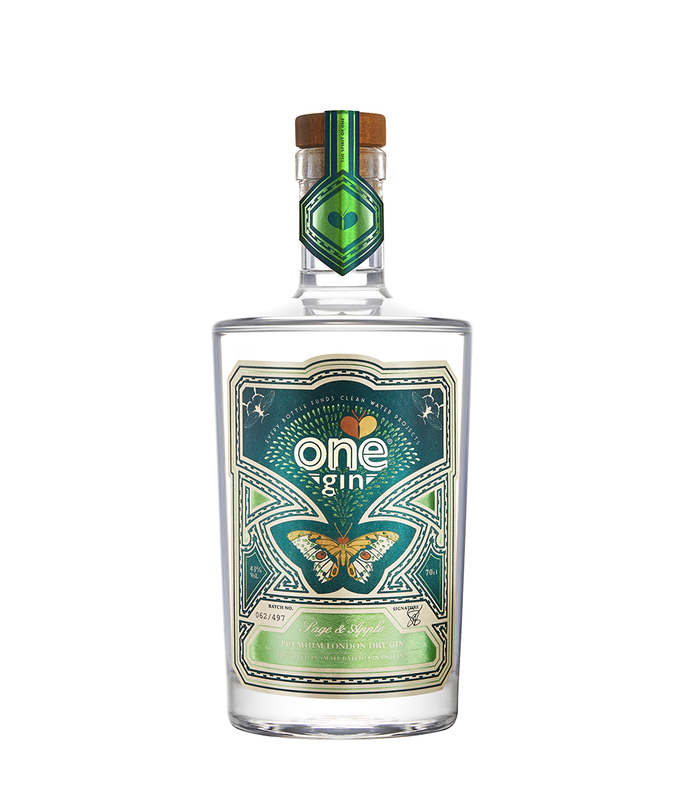 This wonderfully crisp, fragrant spirit is a perfect balance of juniper, crisp russet apple and fresh English sage. 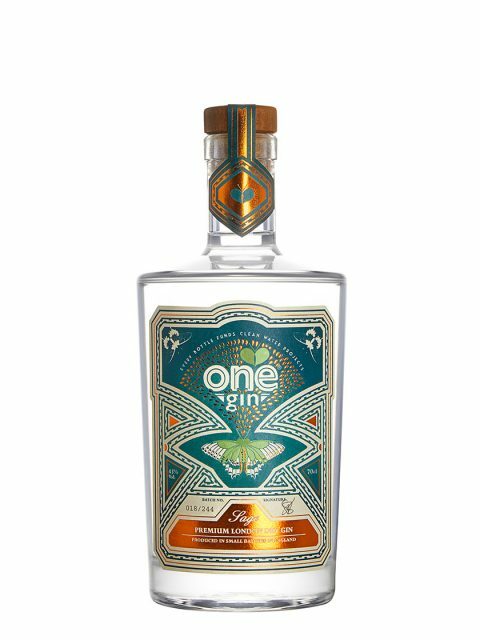 This very special premium gin was created to delight your palate of course, but every bottle also helps to tackle the global water crisis. 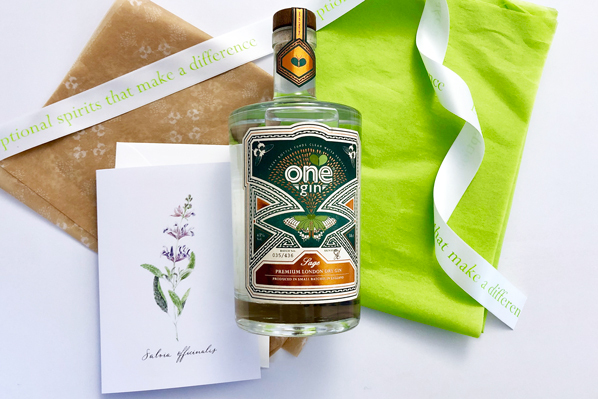 We donate at least 10% of all our profits to fund life-changing water projects in the world’s poorest communities. 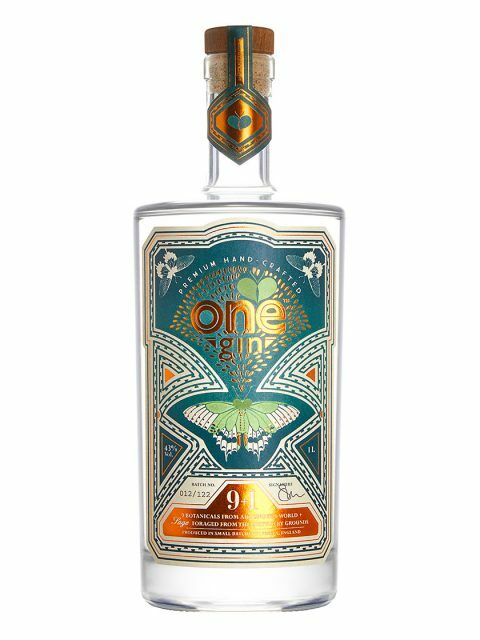 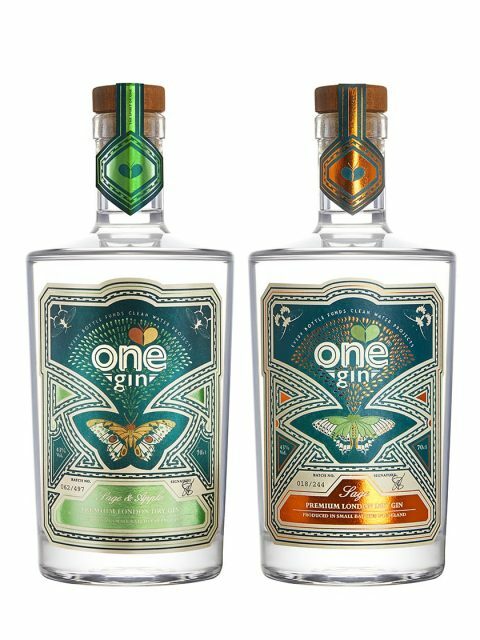 One Gin is vegetarian, vegan and gluten-free. Currently shipping across the UK.